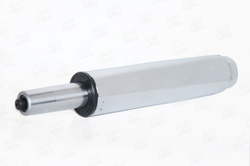 Pioneers in the industry, we offer hyd cylinder, hollow rod hydraulic cylinders, hydraulic cylinder tube material and hydraulic cylinder packing from India. 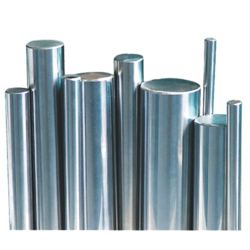 Backed by a team of experienced professionals we are offering an extensive assortment of Stainless Steel Rods. 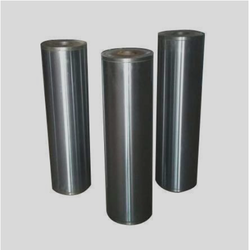 We are manufacturing a wide range of Hydraulic Cylinder Tube Material. 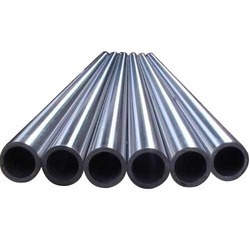 Hydraulic Cylinder Tube Material with Without Hard Chrome Plating size Upto 100mm Dia and length upto 6 meters.